I myself am a big fan of this device and really hope that I can find some help regarding this topic even though I’m pretty sure it’s unfixable lol. It can be fixed manually if you want to try. If either you or any of your teachers at school are good with soldering then it could be fixed. Out of interest, how old/new is your Pokitto? 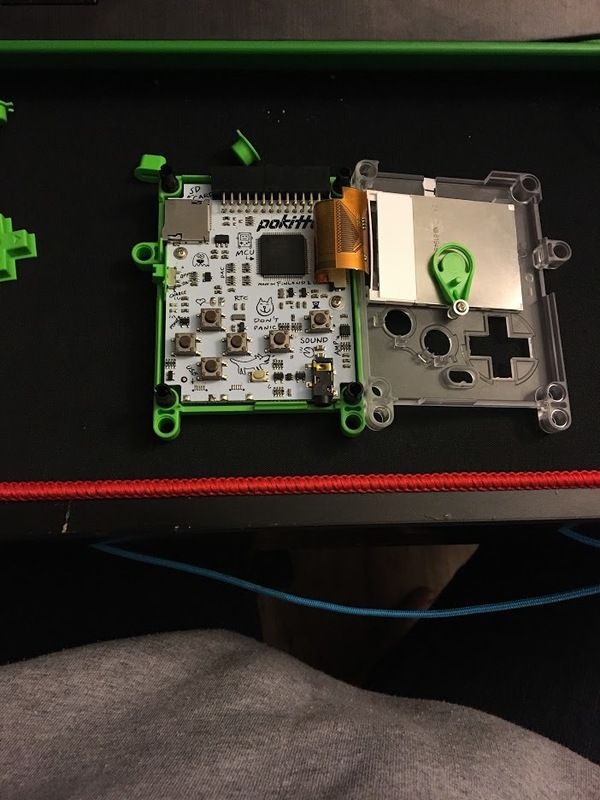 I literally assembled it today, the soldering looks really hard to even though I have soldering experience so I might as well just buy a new one. thanks for the help though I really appreciate your time helping me. @bigounce This happened due to a mistake in manufacturing: there was a batch of boards that had this issue. I am very sorry that this has happened. 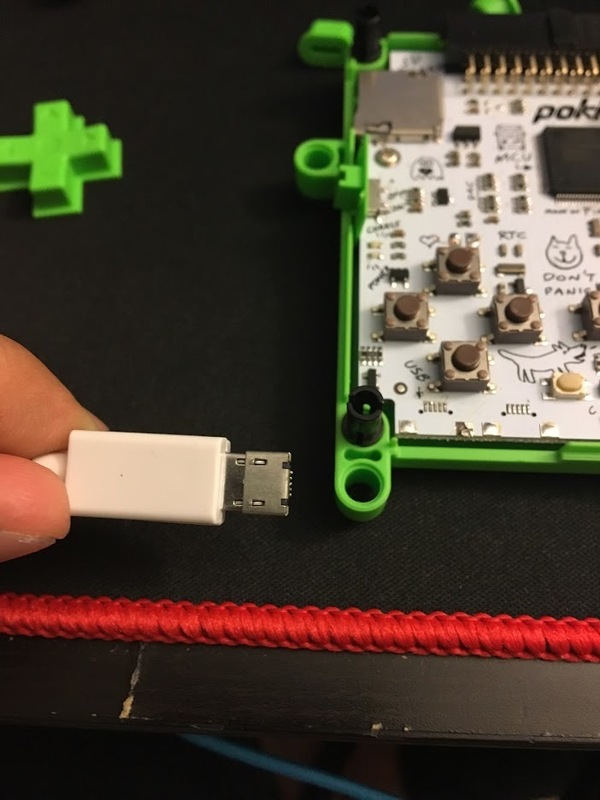 Please message me here on the forums or send your address by email to jonne@pokitto.com and I will reship a board with a stronger USB connector today. I hope we soon have caught all the boards from this batch! thank you very much, I will soon send you an email with my name and address. I really appreciate your dedication towards my problem and your cooperation. I really appreciate your dedication towards my problem and your cooperation. No problem. It’s my business to take care of this. Is there no way to know how many were effected by this? No. 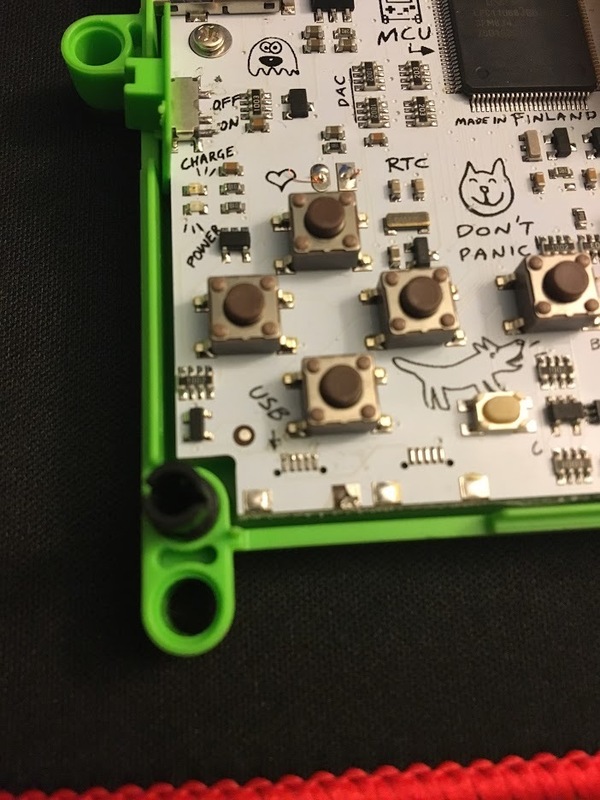 It was a combination of 2 things: 1) inadequate pad layout suggested by USB connector manufacturer - in their own schematics (fixed by adding 2 more solder pads) 2) our temporary problem in solder paste application (fixed by switching to solder printing). So not every board was affected. Even with 2 pads, if there is enough solder paste, the board is OK. Even so, and although we’ve had a lot of discussion here, we have replaced <20 boards. Its an annoying thing, but not so big we can not handle it.